Open : April to October ... 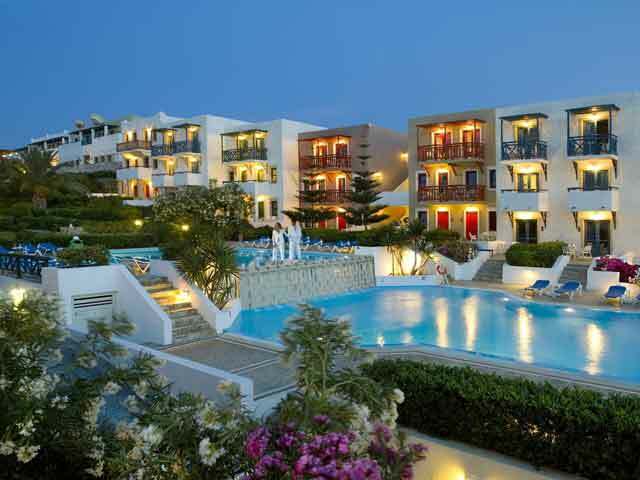 Located in the famous holiday resort of Crete, Hersonissos, just few steps from a sandy beach. 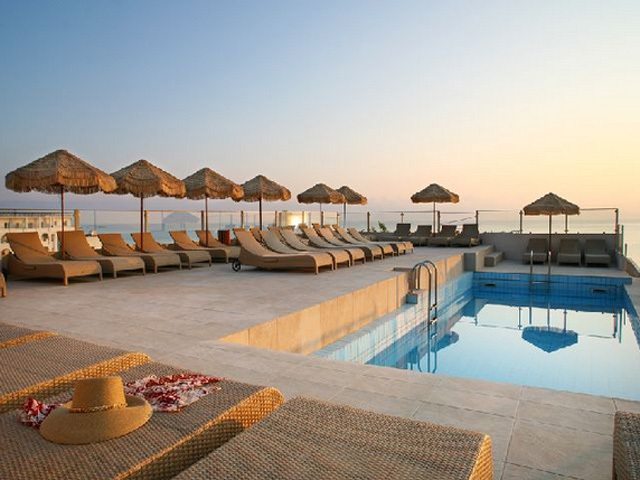 Open: May to October ... Evelyn beach is located on a sandy beach in a quiet part of the bustling resort of Hersonissos, on the island paradise of Crete. Open: April - October... A four star Hotel & Bungalow complex built in a traditional and cosmopolitan style in a slope with a beautiful view. 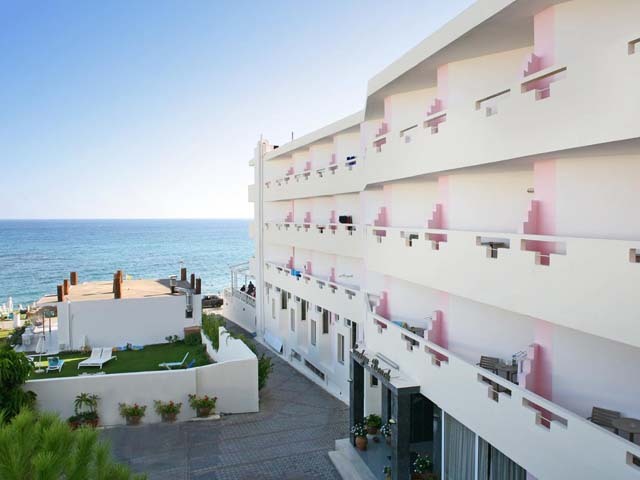 Open:April to October...Aldemar Cretan Village with its traditional and white-washed Greek architecture. 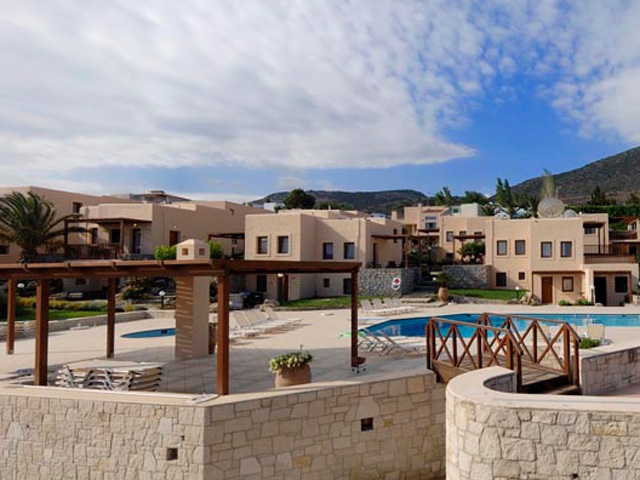 Open: April - October... " Ida Village 3 " Apartments, lie in beautiful Crete, on the foot of a Hill of Limin Chersonisou with a unique View at the Sea and the Port ( Limin ) of Chersonisos.